At Weston Dental Surgery, Canberra, we know that going to see the dentist can be challenging for some, especially our younger visitors. A poor dental experience as a child can create a life-long fear of visiting the dentist. Creating the right atmosphere and a calming environment is important, and we want your child’s experience at our surgery to be a positive one. 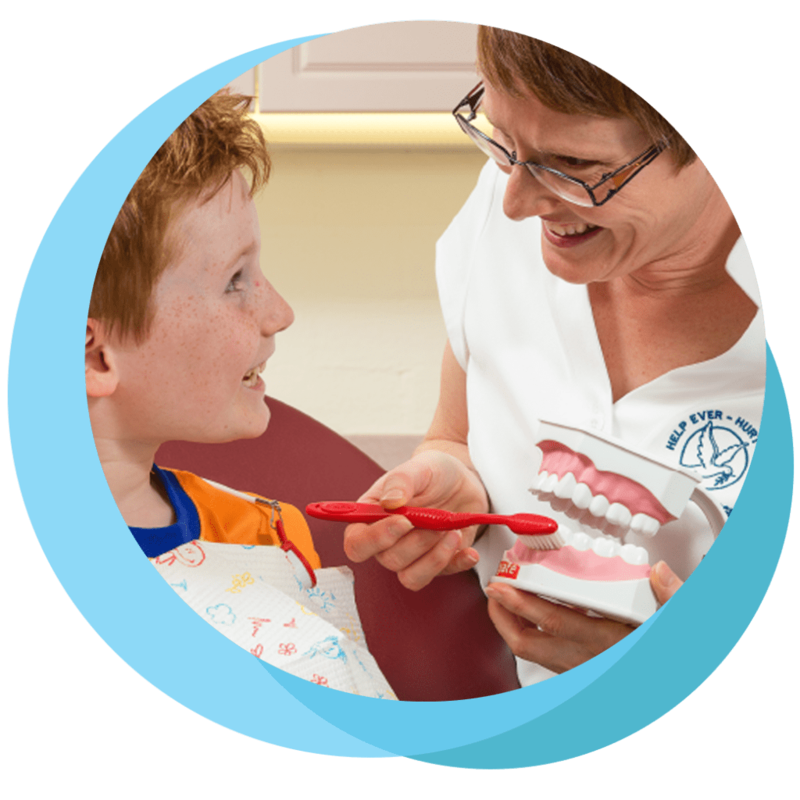 Our aim is to help our younger visitors develop an awareness about their teeth; how to care for them, and to answer any of their questions in a caring environment. We use words that are easy to understand, and language that is calm and gentle. Regardless of your age, we take the time to make sure that you are comfortable and relaxed, and that you know what we are going to do. In addition, our dental surgery is conveniently located next door to Coolamon Court shopping centre in Weston Creek, Canberra. This means that our surgery is easily accessible to parents and older children travelling by public transport, plus there is ample parking close by for those that drive. Let us help your family with their dental requirements. Contact us today.